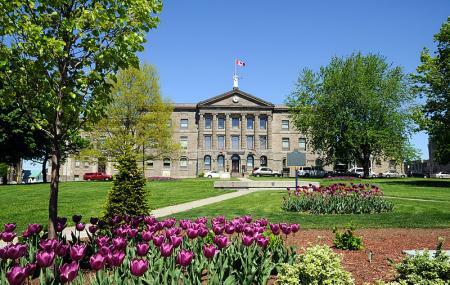 One of the oldest buildings in the city, Brockville Court House offers a glimpse of 18th-century architecture. Though renovated a couple of times, it still preserves its Neo-classical charm. It is known for having the statue of Sally Grant among locals. This whole area is dotted with a number of historic buildings and old houses that represent the interesting past. Take a walk around and soak in the local flavor. There's bad people there. Stay away.